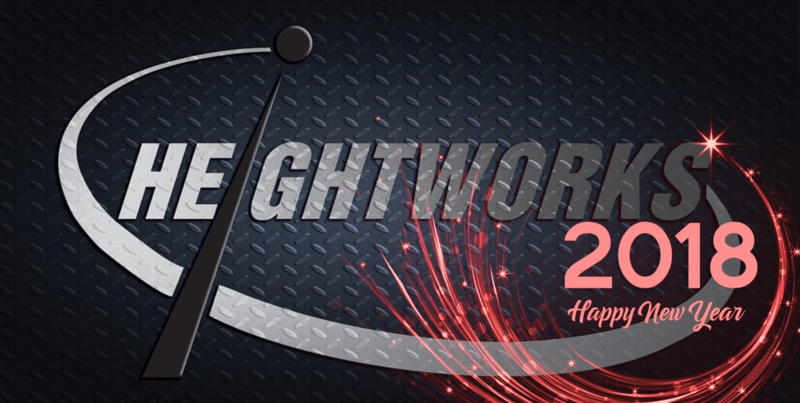 Heightworks is the Midlands Premier Work at Height and IRATA Training Company, we also specialise in confined space and first aid based activities. 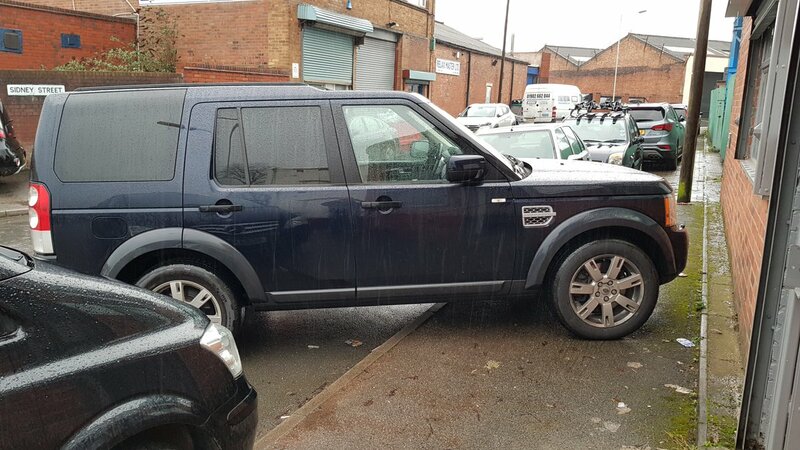 Heightworks was formed with the aim of providing quality working at height services, creating solutions for companies across many industries in the UK and internationally. Here are a few of our specialist and quite niche aspects to our company. Working and Rescue at Height, IRATA Rope Access Training, Confined Spaces, First Aid. 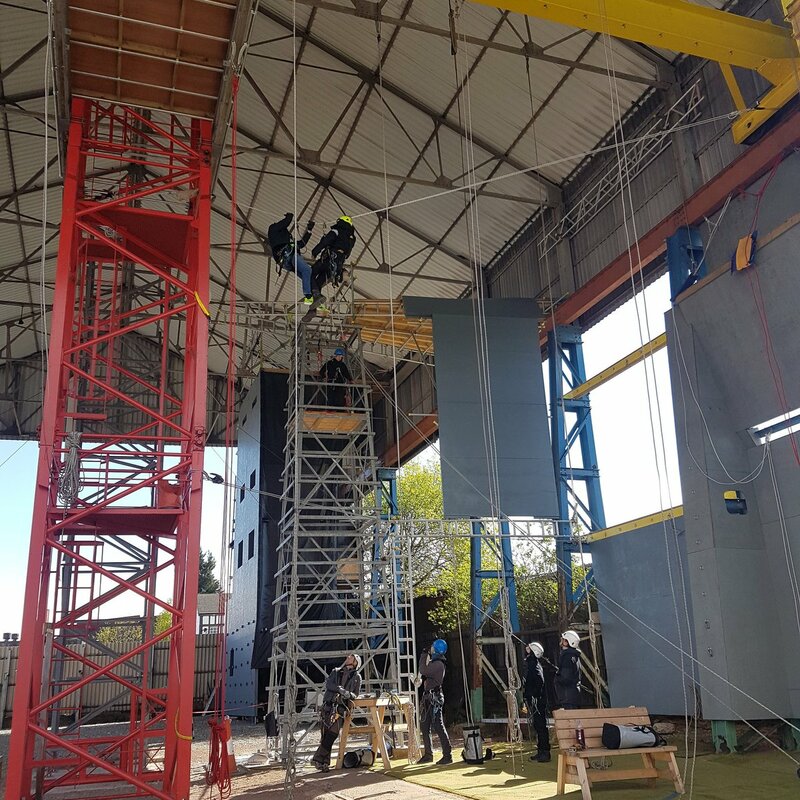 Heightworks are committed to providing quality height safety and IRATA training delivered by instructors qualified to the highest industry standards and with vast operational experience. Where it is not appropriate to rely on normal emergency services and training your own staff is not possible, Heightworks offer a professional rescue team to cover all working at height and confined space jobs. Heightworks are independent suppliers of height safety equipment, as we are free to select equipment from many manufacturers we are able to provide the most suitable and appropriate kit for the job. Our site teams work throughout the UK and worldwide offering rope access solutions, high level cleaning and into the construction industries any where man can put up a structure we can apply our trade, construction, maintenance, inspection and cleaning, so you can be safe in the knowledge you are in the right hands in a collaborative effort with specialists. Heightworks objective is to put our customers at the heart of our business and provide them with a cost effective solution. The companies co productive approach with our clients, along with the particular field of expertise running through our company ensures bespoke answers to your needs. From inquiry to completion you’ll get access to quality service throughout the process. 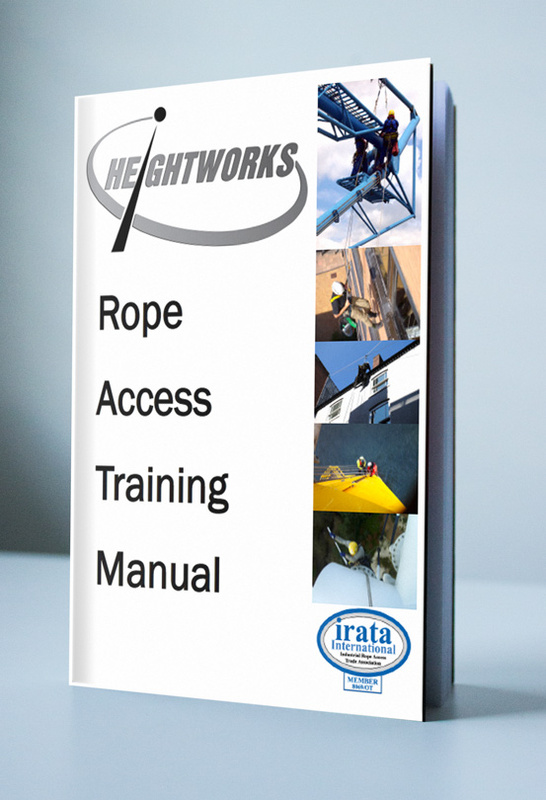 Heightworks personnel have IRATA Level three industrial rope access supervisor technicians working throughout the company, this provides a vast resource and wealth of knowledge and experience that permeate the company’s activities. The companies stature doesn’t relate to the companies ambition, size means that you get straight to where you need to be, saving you on time and energy. The company has no extraneous parts ,the company counts on not what it has but what you can’t take away. At the company’s core we are always looking for new and innovative ways to provide a superior service in our chosen field. Planning and management of rope access operations. Information on all applicable rope access equipment. Instructions on types of knots and how to do them correctly. An explanation of anchor systems. Guidance on rigging and hauling. Information on rope and climbing rescues. Enter your name and email address below and your free PDF download of our IRATA training manual will be available by clicking the green icon that appears underneath the send button. To prove your not a bot, whats 2+2?